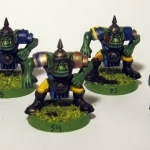 Waaagh Dis Way is a joint effort between a small group of clanless Orcs and the famous Goblin entrepreneur Fungus “Fungus” Fungus. 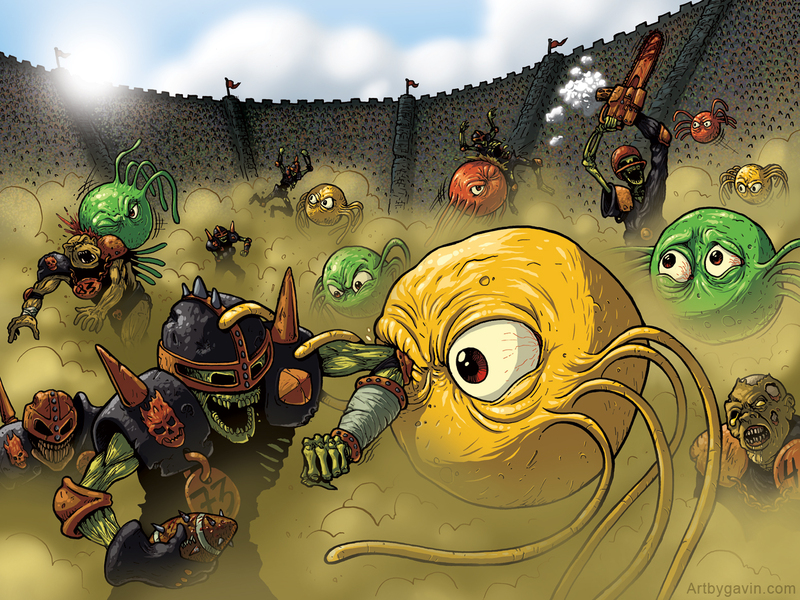 Tired of being pounded into snot Fungus met up with a group of other disenfranchised greenskins. 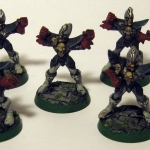 Though their bloodlust is strong as ever, da boyz grew tired of chopping and stabbing and doing “da boss’ job fer ’em”. 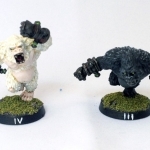 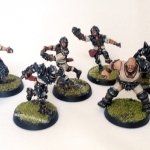 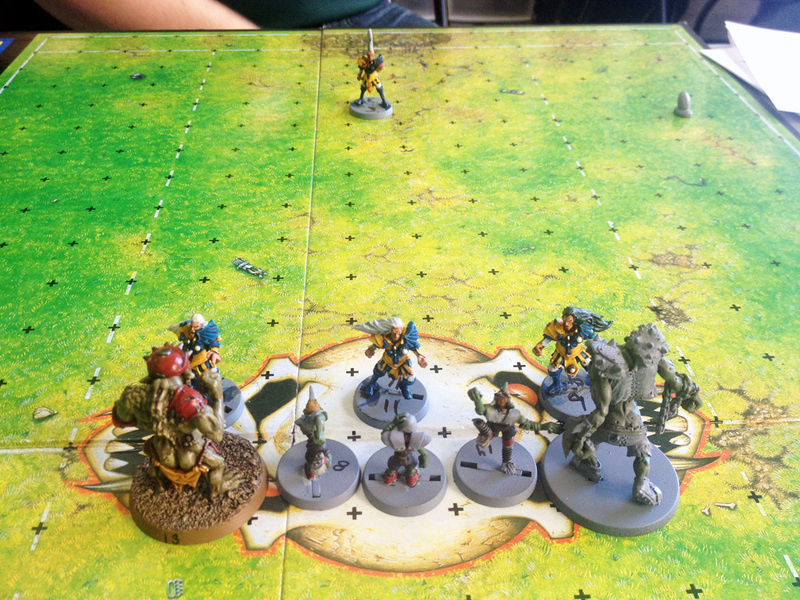 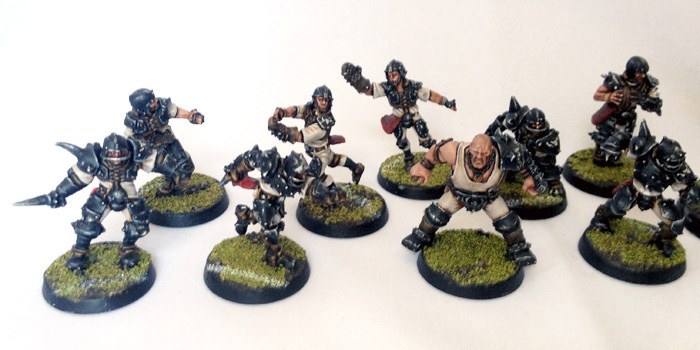 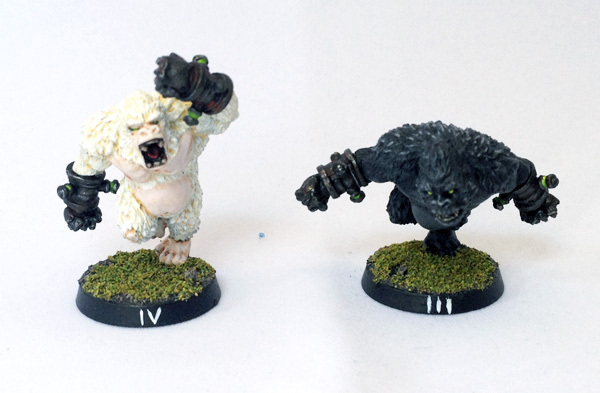 The allure of riches and the opportunity to stomp Elves and ‘umies drew them to Blood Bowl, and under the tutelage of Fungus and his son Lollipop they are ready to bring the pain to the Hobble!